I listen to podcasts all the time. When I’m driving to and from work, when I’m at work, when I’m in the shower – I. love. podcasts. I am always scrolling through the top charts of the week looking for new ones, but I always have a few that I subscribe to and look forward to listening to every week. 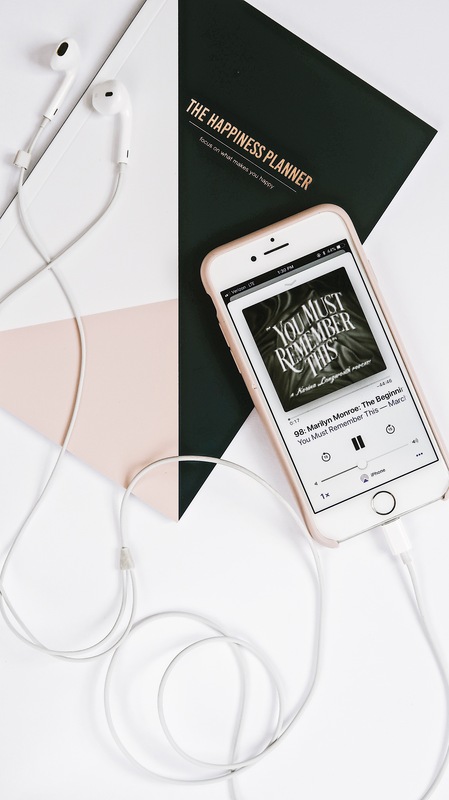 I seem to really gravitate towards podcasts that are focused around pop culture, crime and mysteries, but I also love podcasts that teach me something whether that be the history of a certain place or how I can be the best version of myself. Here are the 5 podcasts I seem to come back to again and again. My undying love for pop culture is what drew me to this podcast. I saw it recommended on another blog and when I read the description I knew that this was a podcast I NEEDED. 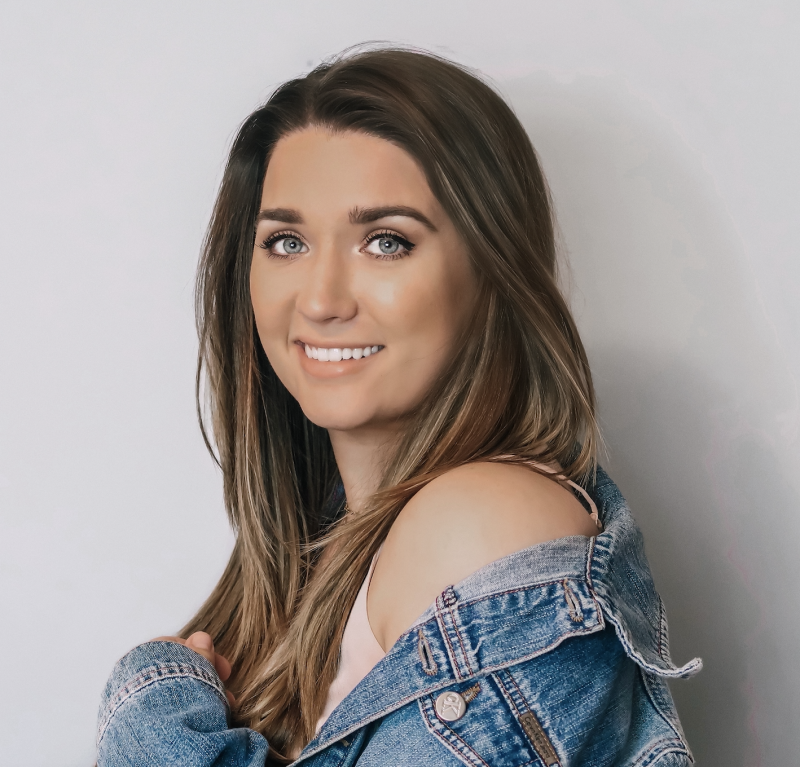 Karina Longwood researches, writes and narrates different seasons that cover “all the biggest stories, legends and scandals from Hollywood’s first century”. She does extensive research on each topic and delves so deep into the history of the subject she’s talking about. She also does an amazing job at giving each episode a very creepy and mysterious vibe that really adds something special. If you love old Hollywood then you will die over this podcast. I love a good ghost story. Combine that with actual haunted places that have dark pasts and I am sold. Spooky legends, weird history, and tales of the supernatural – this podcast covers it all. 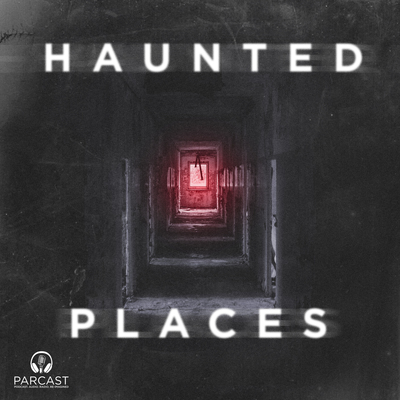 Greg Polcyn investigates a new haunted place every week and takes us through it’s dark past, showing us how a place that was once normal turned into a place where paranormal mysteries happen every day. There are so many reasons why I love this podcast so much – one is because many of the places he talks about I’ve heard of at some point, like the Winchester Mystery House or the Island of the Dolls and I love learning about the paranormal history of these places, but it’s also so interesting to learn about the places I’ve never heard of before. Like I’ve said before, I love Reality TV. So I obviously spend an obscene amount of time watching the Real Housewives franchise. I was hooked on this podcast when I realized that Casey Wilson was one of the co-hosts, because I love her (RIP Happy Endings). 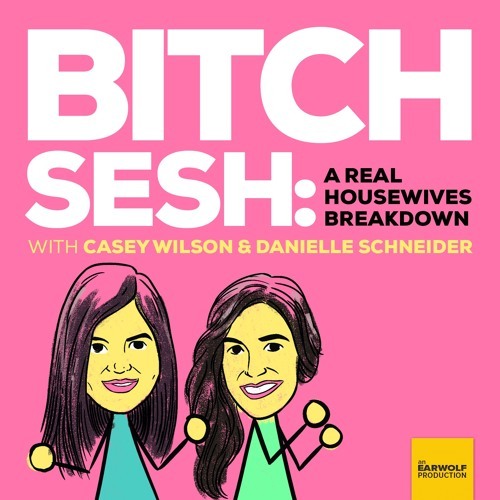 Casey and Danielle are like the friends I wish I had to talk about the latest going ons of the housewives with every day, so this podcast is basically my opportunity to do that – but in my head. They are emotionally, physically and mentally invested in this franchise, so they provide deep and meaningful insight into the best moments of each episode, and they are absolutely hilarious. If you are a truly dedicated housewives fan you have to check this one out!  Again, adding on to my love of weird mysterious things – Unexplained is an amazing podcast for people who are fascinated by the world of the, well, unexplained. Richard Smith explores the real life stories that just don’t seem to have a logical explanation – whether it be haunted places, mysterious occurrences, disappearances or evidence of extraterrestrials, this podcast covers it all. I learn so much from this podcast because no subject is off limits. The Lady Gang, comprising of Keltie Knight, Jac Vanek, and Becca Tobin, goes to places where no other podcasts dares to go. Every week they have a difference celebrity guest and they talk truthfully about life as women in this day in age. It’s honest, there’s no BS and it’s funny as hell. This podcast is like the ultimate girl talk sesh with your friends – unfiltered and full of advice with plenty of laughs. What are your favorite podcasts? Let us know in the comments below so we can check them out!